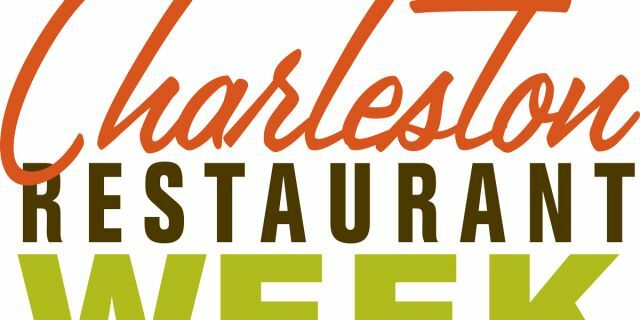 Charleston Restaurant Week 2018 is set for September 5th to 16th! 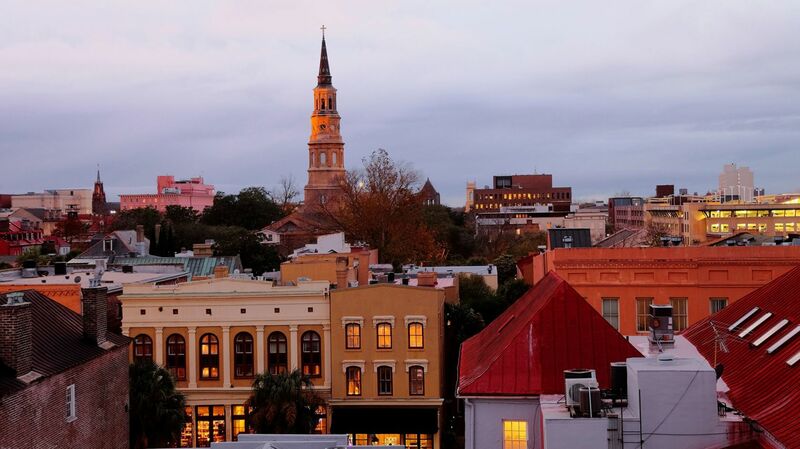 The event, executed by the Greater Charleston Restaurant Association, Inc (GCRA), is one of the most highly anticipated culinary events in the Charleston area. It is an opportunity to enjoy the world-renowned cuisine of the Lowcountry as over 65 participating downtown restaurants offer prix fixe lunch and dinner menus. Visit www.charlestonrestaurantassociation.com for information on participating restaurants, menus and pricing.